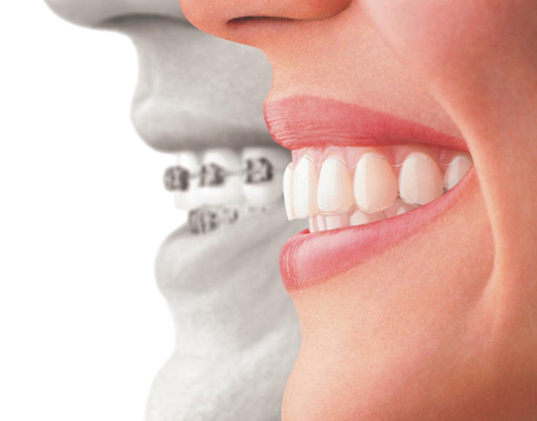 Invisalign™ clear braces are the clear alternative to metal braces. 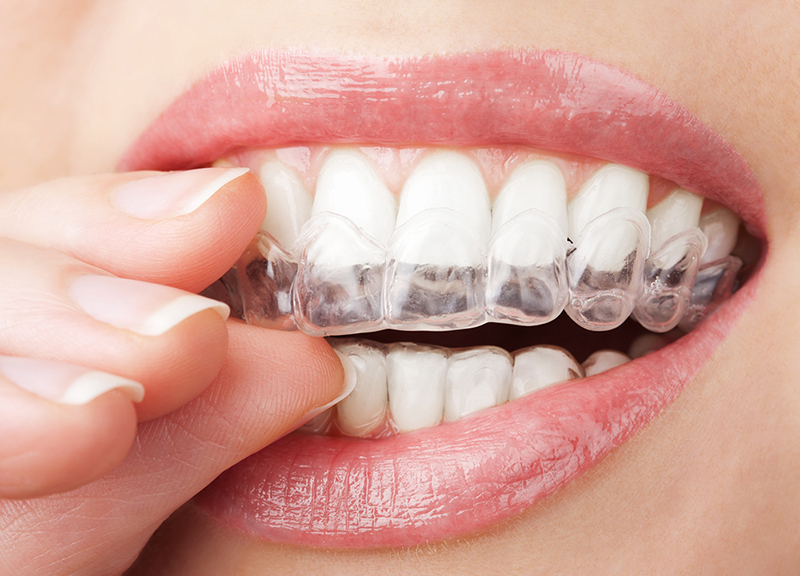 Invisalign™ gradually shifts teeth into place using plastic that is worn over the teeth and almost invisible. Dr. William Rodriguez & Associates is proudly listed as a Preferred Provider of Invisalign™ for the Mississauga area. 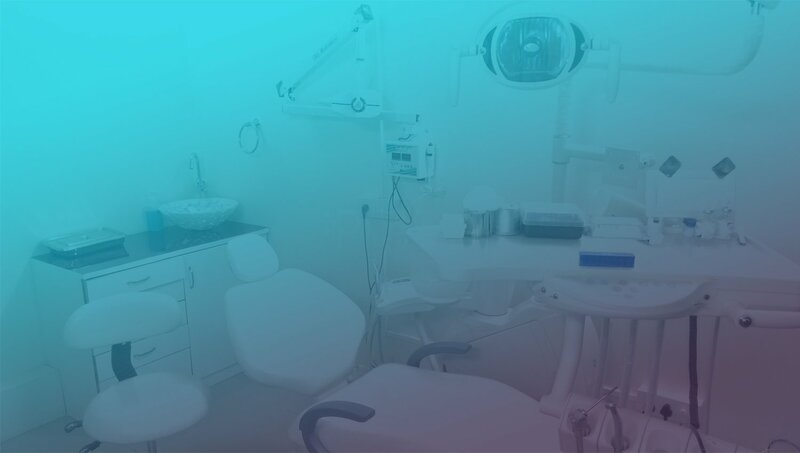 What are the Advantages of Invisalign™? While traditional braces can be the cause of discomfort and inconvenience, wearers of Invisalign™ can straighten their teeth without the need for brackets and wires, making it easy to brush and floss with no dietary restrictions. Almost everyone! In addition to being a low-maintenance solution, Invisalign™ is a clear (almost invisible) system that outperforms other teeth straightening methods in terms of flexibility, convenience, and appearance. Whether your schedule consists of classes or board meetings, Invisalign’s clear braces can benefit individuals in almost any age group.